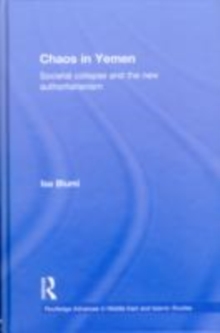 Chaos in Yemen challenges recent interpretations of Yemen's complex social, political and economic transformations since unification in 1990. By offering a new perspective to the violence afflicting the larger region, it explains why the `Abdullah `Ali Salih regime has become the principal beneficiary of these conflicts. 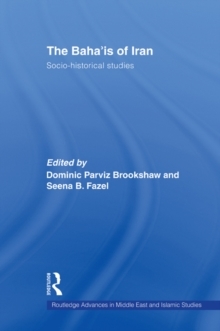 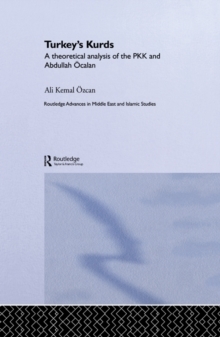 Adopting an inter-disciplinary approach, the author offers an alternative understanding of what is creating discord in the Red Sea region by integrating the region's history to an interpretation of current events. 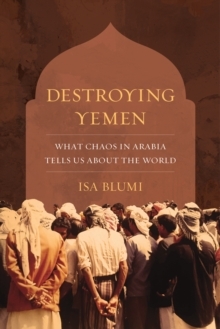 In turn, by refusing to solely link Yemen to the "global struggle against Islamists," this work sheds new light on the issues policy-makers are facing in the larger Middle East. 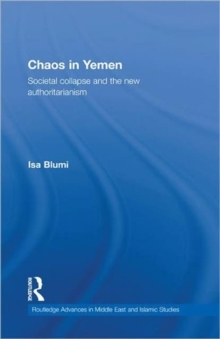 As such, this study offers an alternative perspective to Yemen's complex domestic affairs that challenge the over-emphasis on the tribe and sectarianism. 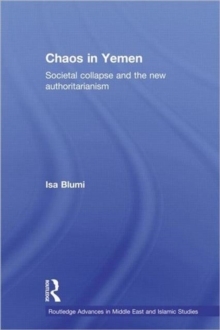 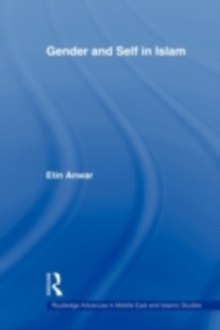 Offering an alternative set of approaches to studying societies facing new forms of state authoritarianism, this timely contribution will be of great relevance to students and scholars of the Middle East and the larger Islamic world, Conflict Resolution, Comparative Politics, and International Relations.